Definition at line 47 of file llcubemap.cpp. Definition at line 48 of file llcubemap.cpp. Referenced by LLCubeMap::map(), LLCubeMap::paintIn(), and LLCubeMap::project(). Definition at line 55 of file llcubemap.cpp. 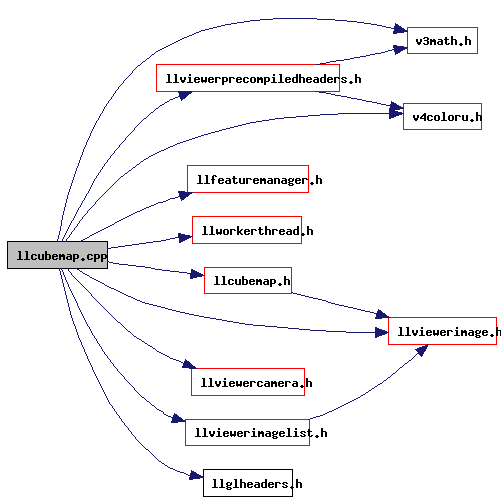 Referenced by LLCubeMap::bind(), and LLCubeMap::initGL().